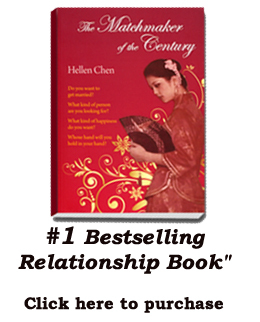 Hellen Chen, Marriage and Relationship Consultant, was invited to for a second interview on WCE TV. She discussed the secrets of meeting the right partner and how to have a successful marriage. According to Hellen, long dating won't help you choose the perfect partner. 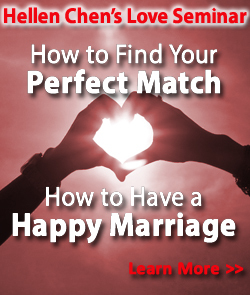 She gives valuable advice on how to improve your Marriage Relationship.